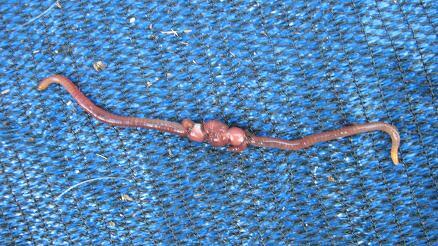 Hi, I have red wigglers for many years and from time to time I get little black beetles in my worm bins. As most beetles are carnivores I was just wondering how destructive they can be and if you might know what they are? I haven't seen a major drop in my worm population but just want to be sure! Comments for Small black beetles in my worm bin! I suggest you have look at the "feather wing beetles. 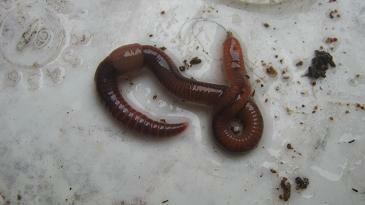 I do have them often in my worm bins and they have never caused any problems. 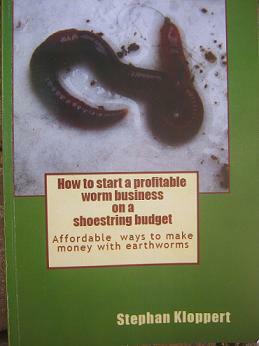 I totaly agree with you that it is fascinating to watch the development and establishement of the eco system in worm bins. Let me know when you have positively identified the beetles in your worm farm. Definitely not rove beetles and I would worry if rove beetles are in my bin, they are actually natural predators of maggots, as a student I used to collect them in cow dung, my boss did research on the value of rove beetles in controlling flies. Being an entomologist I just love the bin ecosystem, was worried about those little guys,but they also come and go. 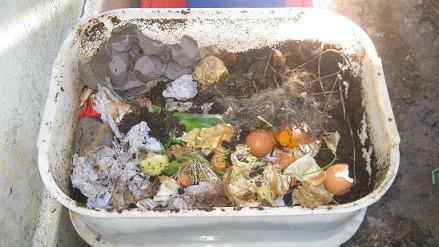 apart from worms worm bins can host quite a lot of different small creatures including different kinds of beetles. As there are still countless unidentified beetles around the globe it would be very difficult without a photo and more information to clearly identify the beetles in question. However, the beetles that can often be found in worm farms are "rove beetles and especially "Feather-wing beetles". The latter ones can often be found in considerable numbers inside a worm farm but they are only feeding on decaying matter and are not a danger to worms or worm bins. Rove beetles and ground beetles can as well be predatory and feed on small insects, slugs and worms but usually occur only in such small numbers inside worm bins that they don't really have a negative impact on the worm population. 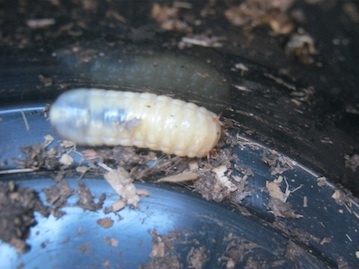 I usually ignore beetles in my worm bins and had so far never really had any bad experiences with them. I hope this information will help you. If you have further questions please feel free to contact us. 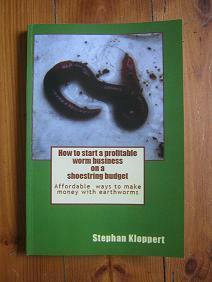 Author of: "How to start a profitable worm business on a shoestring budget"